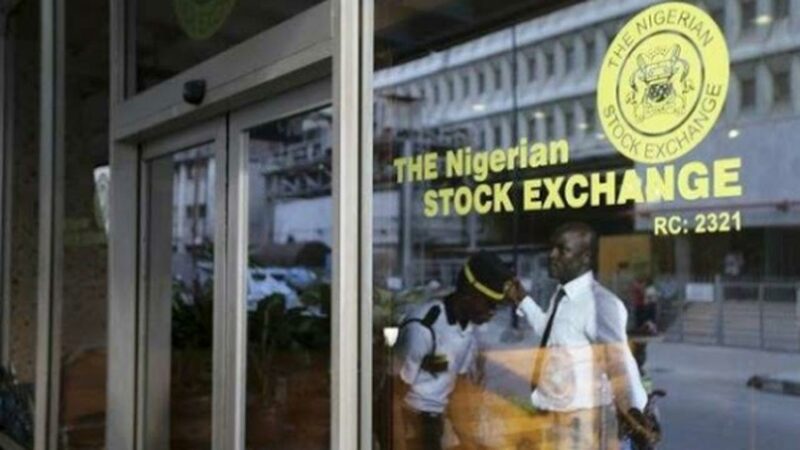 Failure on the part of the government to provide the needed economic direction to spur activities in the market has continued to take tolls on activities on the trading floor of the Nigerian Stock Exchange (NSE), as indices plunged further by 0.2 per cent last week. Although the market witnessed bargain hunting by investors during mid-week, but analysts maintained that if government fails to articulate economic policy and reforms capable of stimulating growth sooner, the general market sentiment on future corporate earnings would be eroded this year. At the close of trading last week, the All-Share Index (ASI) and market capitalisation depreciated by 0.19 per cent to close at 29,560.47 points and N11.1 trillion respectively. Similarly, all other indices finished lower, with the exception of the NSE CG, NSE Premium, NSE AFR Bank Value, NSE AFR Div Yield, NSE Oil/Gas and NSE Pension, which appreciated by 0.54 per cent, 0.87 per cent, 1.48 per cent, 0.90 per cent, 0.34 per cent and 0.73 per cent in that order. 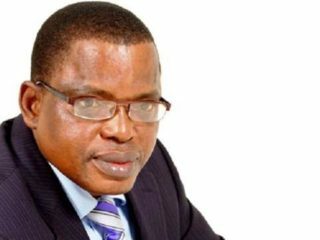 Specifically, the Chief Research Officer of Investdata Consulting Limited, Ambrose Omodion, argued that stocks have not recovered from the post-election losses arising from failed expectations. 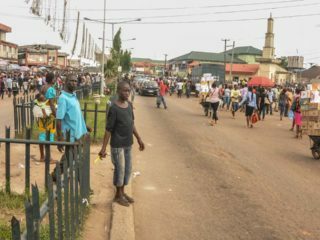 According to him, Nigeria needs growth commensurate to its potentials to overcome overwhelming poverty and government must create an environment that will help create more jobs at a faster rate than population growth rate, through labour-intensive sectors of the economy like the textile sector. “The primary challenges at the moment include the low level confidence, illiquidity and a failure on the part of government to provide the much needed direction. “The last issue can be overcome very quickly by the government engaging the right people in the new cabinet, as well as economic managers that understand the importance of balancing fiscal and monetary policy to drive economic development and growth. “The general market sentiment on future corporate earnings was eroded at the end of 2018, a situation that will continue through 2019, should the government fail to articulate economic policy and reforms capable of stimulating growth,” he said. Analysts at Afrinvest Limited sees gloomy outlook despite bargain hunting embarked upon by investors at the middle of last week. Further breakdown of last week’s transactions showed that the financial services industry (measured by volume) led the activity chart with 1.257 billion shares valued at N12.127 billion traded in 10,760 deals, thus contributing 71.00 per cent to the total equity turnover volume.